How Many Cigars Are Enough For My Birthday Party Guests? This is the ideal year for enjoying premium quality cigars on your birthday, which have been hand rolled for your pleasure. Whether you’re having an annual bash or a small dinner with friends, cigars add to the festivities. Or host a cigar-themed birthday party, where an eye-catching cigar bar serves as a focal point. Cigars also make great gifts for anyone who is marking a special birthday, such as 21, 30, 50 or 70! If everyone you’re inviting to the party is a cigar smoker, then you will need one stick for each guest. However providing handcrafted cigars, rolled by master makers, for half your guests should be optimal at any birthday celebration. We offer cigar birthday party packages with the flavors and bodies to please smokers of various experience levels – from the seasoned to the occasional smoker. Packages can also be ordered with lighters and cutters so you have everything you need to share cigars socially. Every one of our birthday cigars is a boutique product which has been stored and handled with the utmost care. Handsome cigar boxes are a great way to offer the enjoyment of a smoke to your party guests, with traditional boxes of 10 or 20 as popular choices. Our diligent temperature and humidity controls safeguard the pleasure of your celebratory smoking experience, whether you are offering cigars to 50 people or five. How Do I Choose the Best Cigar Gifts? 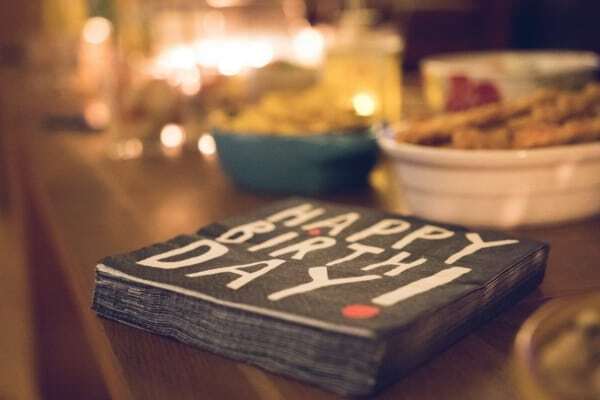 The friendly and knowledgeable tobacconists at Federal Cigar can assist you in finding the best choice of fine tobacco products for celebrating your birthday, a friend’s birthday, or another occasion. Let us share recommendations regarding birthday cigar gifts that have originated from the world’s best tobacco plantations. With attractive tins and decorative boxes, there’s no need to even wrap up the surprise! 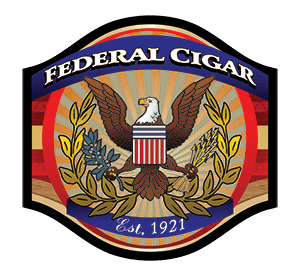 At Federal Cigar, we offer the best cigars online, in our shop, and in our cigar bars because we’re dedicated to making moments more memorable.